When I was pregnant with my son, I was severely underweight. I had just come from a modeling stint and I was only 114 lbs. which was short of my ideal 125 lbs. I only wanted to eat sweets that was not doing much for my nutritional needs. This got me worried, after all, I was already eating for two and I had to make sure that the baby inside me was becoming healthier and not getting addicted to sweets. Sadly, the baby was very choosy. When I would eat really healthy stuff, I would end up throwing up. We tried so many things until one day, my landlady made mashed potato sprinkled with ground beef. I took one whiff and I was in heaven. It seems that my baby had no problems with potato and upon checking with my OB-GYNE, potatoes were cleared for pregnant women. This is because potatoes are low in calories -- a medium-sized baked potato contains only about 110 calories. They are also a good source of vitamins C and B6, manganese, phosphorus, niacin and pantothenic acid. Potato is filled with nutrients that my body required during pregnancy; hence if I was craving potatoes during pregnancy, I was free to have some. Potatoes also have no fat, sodium or cholesterol. They’ve got loads of iron and fiber which help digestion and lower blood cholesterol. 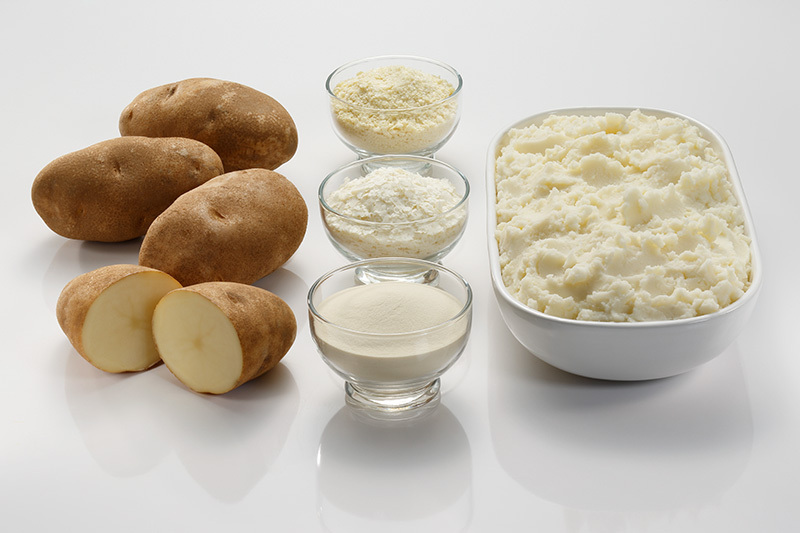 Potatoes are also high in folate, which is important in pregnancy for normal fetal brain and spinal cord development. Folate is needed for the development of DNA and other genetic material. 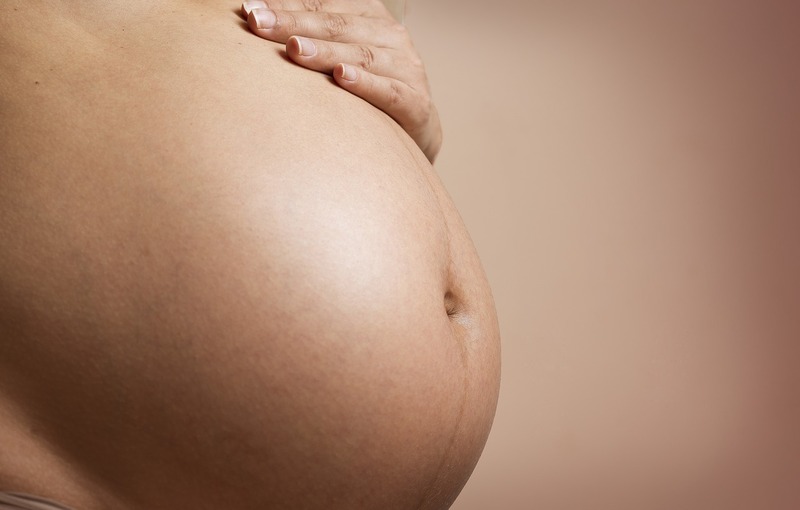 As the baby grows, he or she will gain energy in your womb through glucose. This may explain why blood sugar levels may drop and cravings for starchy food begin. Avoid deep fried preparations. Thoroughly clean the potato for preparations with the skin on. Try the potato baked, with less cheese and toppings than you’d usually add, or steamed. Make potato dishes in combination with other vegetables and meat, or as a soup or stew. Mashed potatoes with some vegetables and spices will also make your day. Potatoes are a rich source of vitamins and nutrients for an expectant mother and for a woman who hopes to be pregnant in the future. Like any food, though, over-consumption can lead to potential health issues. Plan your best pregnancy diet with your doctor or nutritionist. To help pregnant Moms out there, I am sharing the one recipe that became my go-to when I was still pregnant and couldn’t be bothered to sweat for hours in the kitchen. This one is really easy to make because you just need to buy potatoes, boil them, mash them, and season them with a bit of salt and pepper. You then set it aside and cook your ground beef. Sauté it very lightly with minimal oil, add chopped carrots and bell pepper if you’d like. I also add some raisins to make it tastier. After the ground beef is cooked thoroughly, just put a bit on top of the mashed potato and you’re good to go. It’s good for snacks, meals, and even to serve to guests. It also looks fancy but really easy to cook. When you’re pregnant, you can’t be bothered making complicated dishes. With potatoes, you can easily make one. The nutrition and energy boost you get from it will definitely help you and the baby. 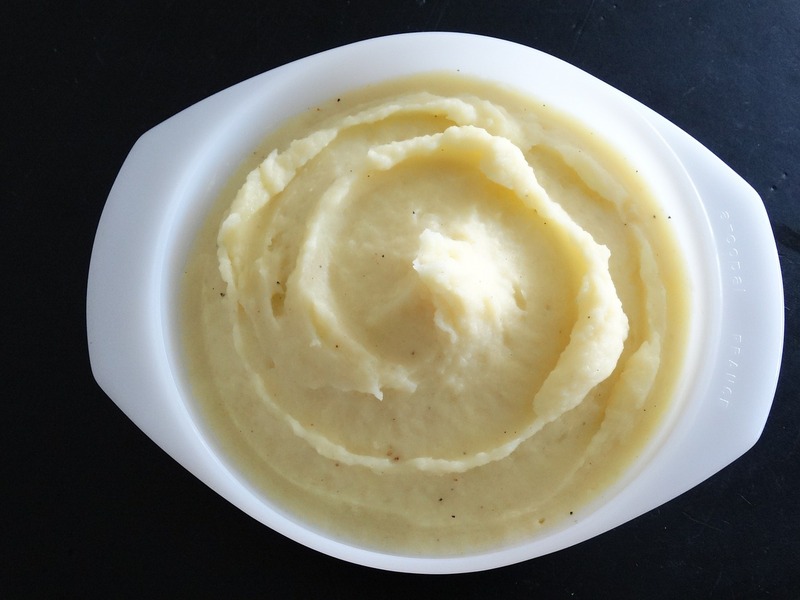 One alternative way to make mashed potatoes is by using U.S. dehydrated potatoes (U.S. dehy). U.S. dehy are real potatoes, just with the water removed. It offers savings in time, money and storage. For one, there is no need to wash, peel and boil them. Instead of a bulky sack, your kitchen space will be taken up by just a box. You can pull the product out and use the desired amount easily. It also has a long shelf life, so you can stock it for up to two years. Combine water, salt and butter. Heat to a boil, remove from heat. Add cold milk, gently stir in potato flakes. DO NOT WHIP. More flakes can be used if a heavier texture is desired. For more potato recipes, you can go here. 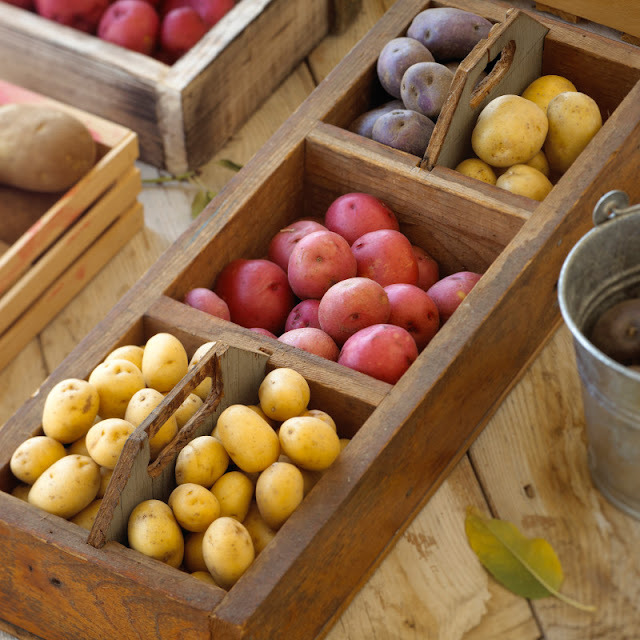 High quality US potatoes can be purchased from major supermarkets and groceries nationwide. For more information on US potatoes, you can get in touch with the local Potatoes USA-Philippines office at +632.534.8534 and info@synergyasia.biz. You may also visit www.potatogoodness.com or like and follow Potatoes USA-Philippines on Facebook at www.facebook.com/PotatoesUSAPhilippines.